Many times painting at a multi-unit complex means interacting and communicating with several different groups at the same time. 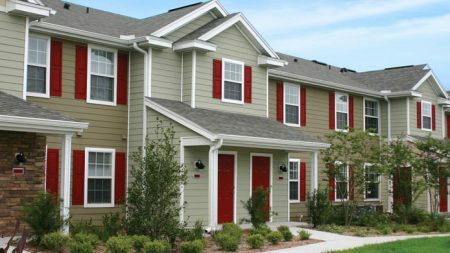 We understand how important it is to communicate the painting processes and the progress to the residents, HOA Board and the management company in a timely manner. As busy professionals and long time homeowners’ ourselves we know it is imperative to respect other peoples’ time, property and privacy. Our staff is courteous and professional in their behavior and conduct in their dealings with customers and residents.